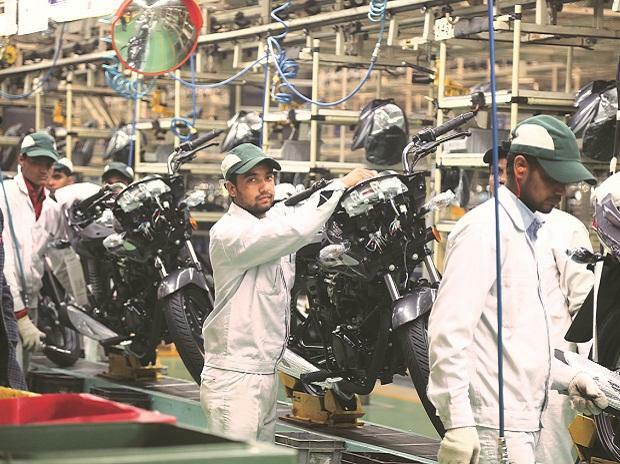 The Bajaj Auto stock gained about three per cent intra-day on Tuesday after the company announced it had entered into a global partnership with UK-based Triumph Motorcycles. The deal will focus on leveraging the strengths of both companies on brand, design, development and distribution reach globally to improve volumes. 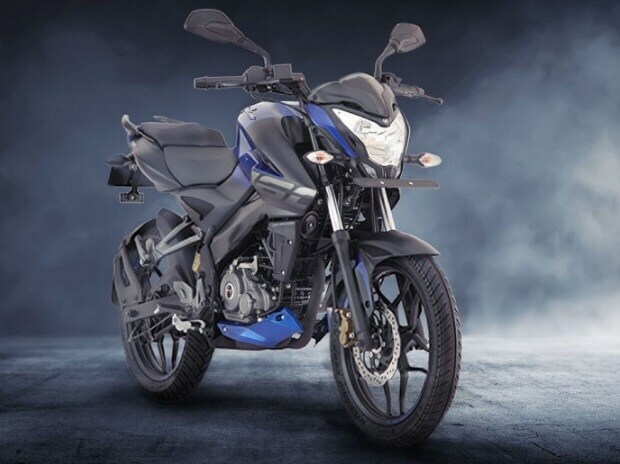 Analysts say the deal is positive for Bajaj Auto as its existing portfolio (including KTM) is largely in the sports category while the partnership with Triumph will boost the cruiser segment in its line-up. This will help it bridge the portfolio gap vis-a-vis Royal Enfield. 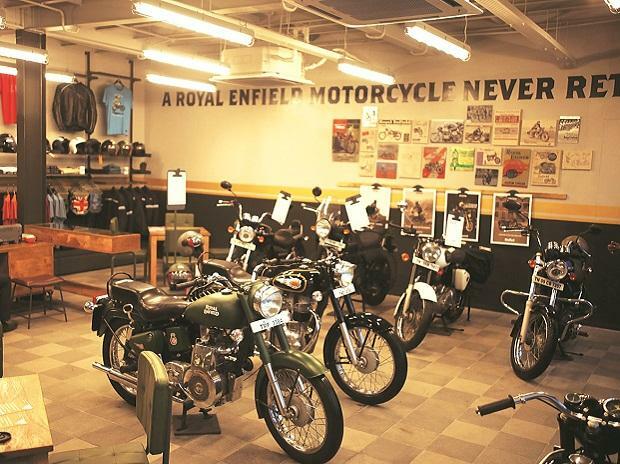 While Bajaj Auto can use its global network to sell Triumph bikes across Asia and Latin America, in India they could adopt a strategy similar to the one used for KTM bikes, creating separate dealerships. While this is positive for Bajaj Auto, analysts are not too optimistic about the impact the partnership can have over the next two-three years on Bajaj’s financials. If the alliance is able to achieve estimated global sales of 50,000 units by FY21 and at realisations of about Rs 2.5 lakh a bike, this will lead to a turnover of Rs 1,250 crore. At 20 per cent margins, this will hardly move the needle with a net profit contribution of four-five per cent, says an analyst with a domestic brokerage. 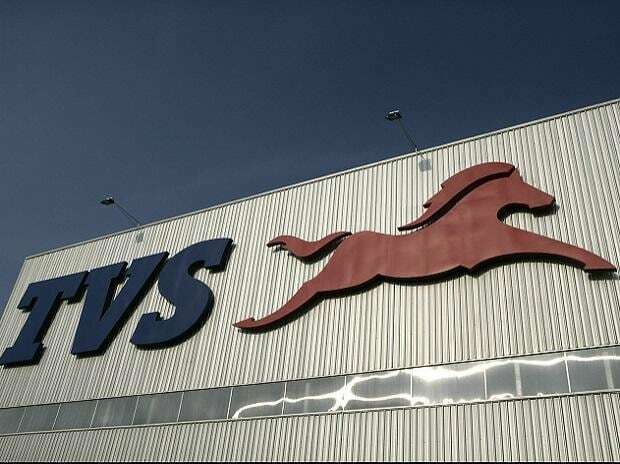 While this deal is similar to the one formed by TVS Motor and BMW, given the single digit margins of TVS Motor, the benefit of the partnership is much higher than the Triumph-Bajaj Auto deal, the analyst says. 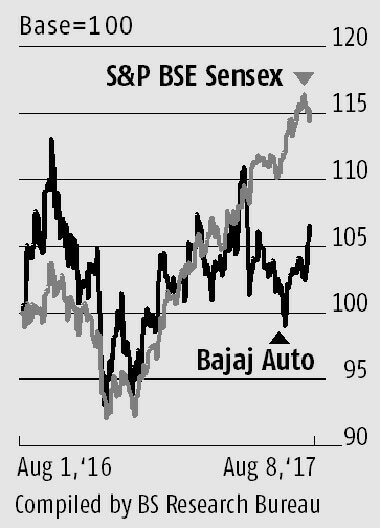 This is why the Bajaj Auto stock, which had spurted after the announcement of the deal, ended marginally higher at the close. It closed 0.8 per cent up at Rs 2,913.80 on the BSE on Tuesday. The partnership, however, will add incrementally to the company’s revenues as its new introductions in the form of Dominar, V and the Avenger have not exactly been chart-toppers. At the current price, the Bajaj Auto stock is trading at 22 times its FY18 earnings’ estimates. Any upward movement of the stock will depend on improving volumes for its existing portfolio as there are no new launches in the near term.